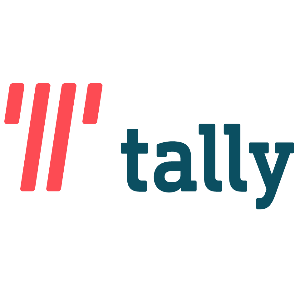 Tally is the latest app here to save the day if you’re not that great at managing your credit cards or need help making financing decisions. The app is targeted toward people who like to own a credit card for the rewards and convenience, but don’t like the high APRS, late fees and mismanagement of handling multiple cards associated with their credit line. It promises to help you figure out the best way to pay off your cards and make the best financial decisions. Here are the pros and cons associated with Tally. 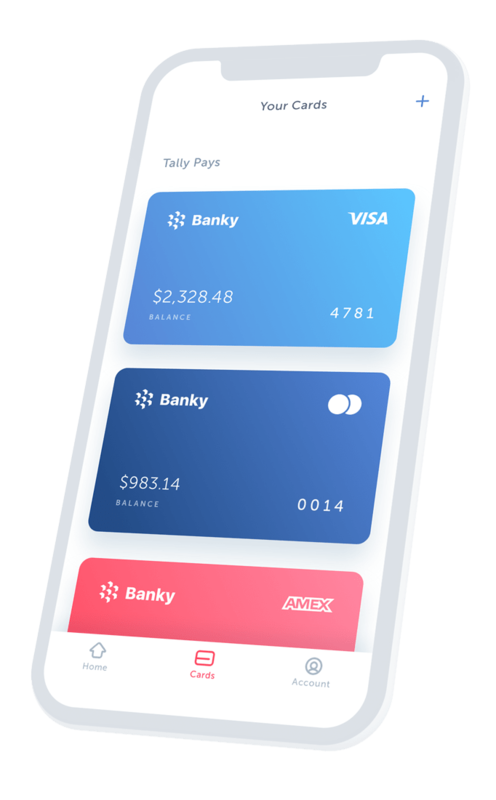 Tally is an app that eliminates credit card companies as the middleman. 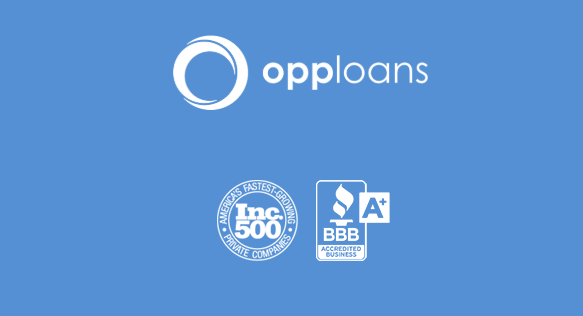 It works by giving you a credit line with a low APR based on your eligibility. Then, it pays your monthly credit card fees for you using advanced technology that makes sure you are making the best financial decision. 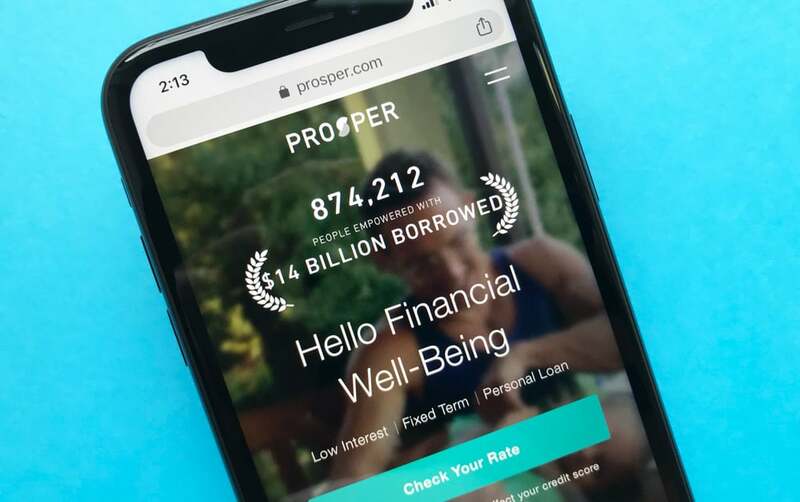 The app is designed to make smart financial decisions for you, so you don’t have to spend time worrying about how to save money. It doesn’t cost anything to download the app, and there are no fees associated with using it. 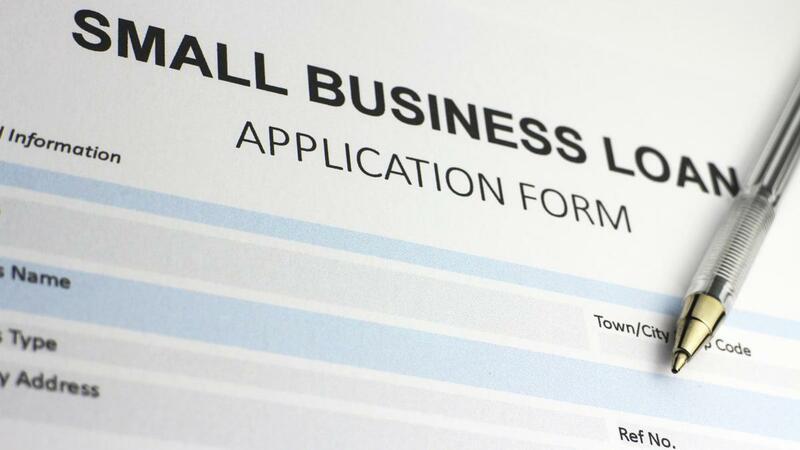 But to use the app, you’ll need to qualify first and agree to a Tally credit line. It’s important to note that Tally is not a credit card. You still need to use your credit cards the same way you always do. When it comes time to help you pay back your monthly dues, Tally can help by optimizing your payments. Tally allows you to use your credit cards normally and then enables you to avoid late fees, increasing interest rates, and other hidden costs. You can add as many cards as you would like to the app. 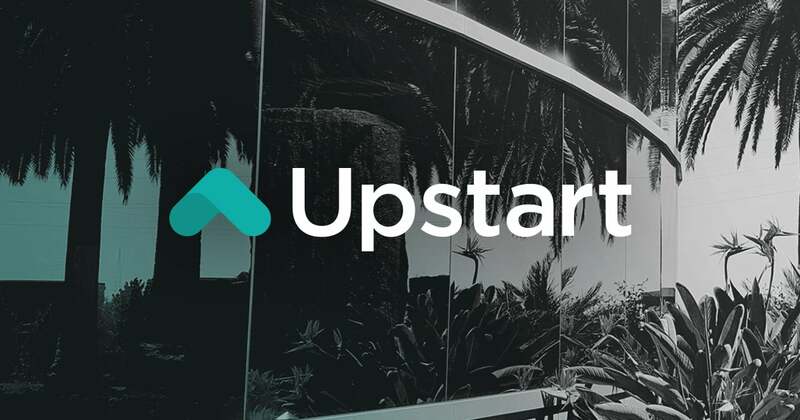 The app currently takes cards the following credit lines: Bank of America, Capital One, American Express, Chase, Citibank, Discover, U.S. Bank, Barclays, and Wells Fargo. They will not take any retail or store cards. Tally is currently available in the following states: Florida, Illinois, California, Massachusetts, Michigan, New Jersey, New York, Ohio, Texas, Washington, and Wisconsin. If your state isn’t covered, you can still download the app and elect to be added to a waitlist. When you state makes it on the list, you will be notified. The app works by assigning you a credit line depending on your credit history. It assigns you a new credit line with an APR or interest rate between 7.9% and 19.9% each year. Just like with other credit card APRS, Tally’s interest rate will vary depending on the market’s Prime Rate. The app allows you to track your savings in an easy-to-read chart form. The app makes money off you by charging interest on the amount that you borrow from the company. The company guarantees that they only make money if you make money, so they want you to succeed. To use Tally, you’ll need to download the app to your smartphone and sign up. 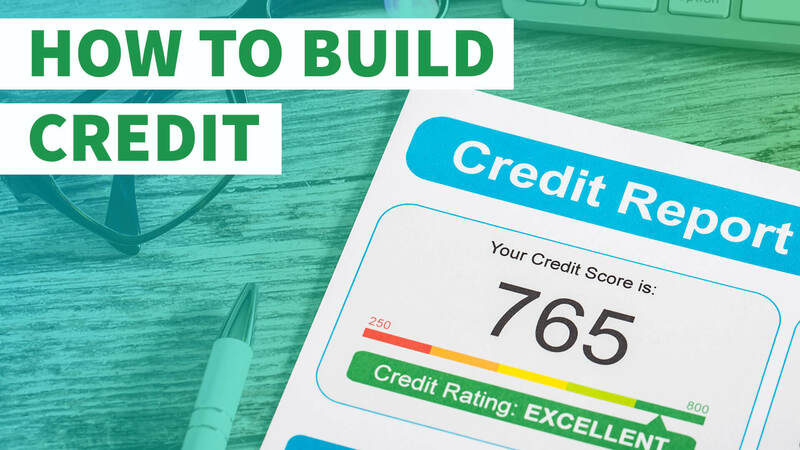 The app analyzes your credit history without impacting your credit score to determine the best ways to save you money. First, you add your cards to the app by scanning a picture of each of your credit cards. Tally will optimize your savings and give you a credit line with a low APR. Then they will give you an estimate on how much you can save each year when you use Tally. The app will bundle your monthly credit card fees and pay them off for you using your new credit line. Pay off balances faster. Tally helps you save money each month by using a credit line with a lower APR, which allows you to pay off your debt quicker. Eliminate credit card late fees. Tally manages the due dates of your monthly payments and makes a minimum payments a few days before your payment is due. You just need to make sure you are paying Tally on time, so it can pay off your credit cards without being hit with a late fee. Tally does not have any hidden fees. They don’t charge origination fees, annual fees, balance transfer fees, over limit fees, or late fees. Most credit card companies have lots of hidden costs, so many people find this a great benefit when using Tally. You can stop paying your credit cards separately. Tally will take care of all your payments depending on your preferences. You can have the app notify you when your payments are due, or you can have the app make the payments automatically. The app won’t save you money if you don’t already have credit. 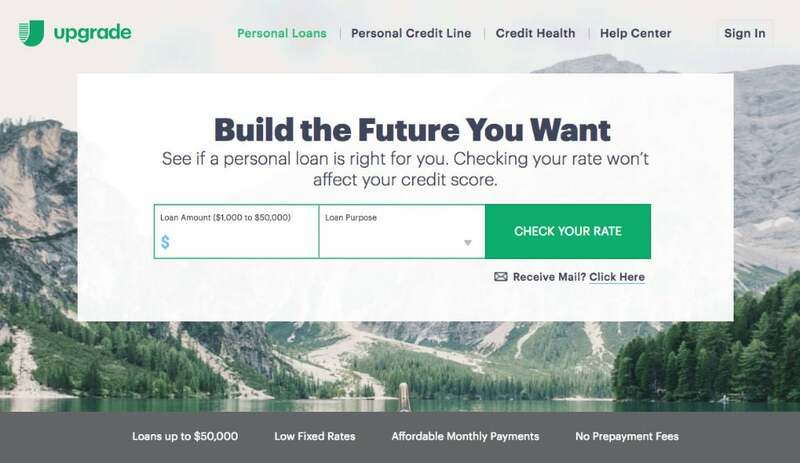 If you don’t currently have a credit line, Tally won’t be able to help you much since the app is designed to help you save money on late fees and interest. But you can still use it to conveniently pay off all your credit cards each month without missing a payment. Your state might not be covered. Tally is only offered in a handful of states. While the company is constantly adding states to their coverage, your state might not be included yet. You can’t use it if you don’t apply. Currently, Tally only works for people who are approved for their services. This may exclude you if you have a low credit score. 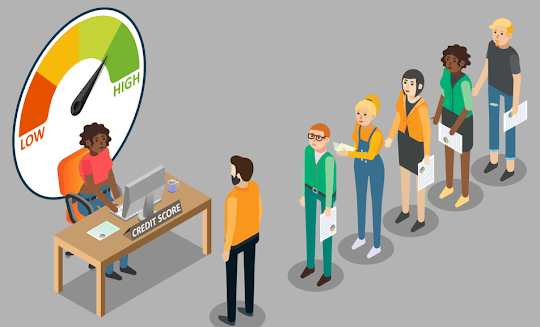 Tally approves customers based on their FICO score, income, and debt. The minimum FICO score for their customers as of June 2017 is 660. Additionally, if you forget to pay Tally, they won’t pay your credit cards and you will still owe them the remaining balance on your account. Tally is an app that takes the guesswork out of making smart financial decisions about your credit cards. It’s a good way to manage your payments and avoid late fees if you have several credit cards open. 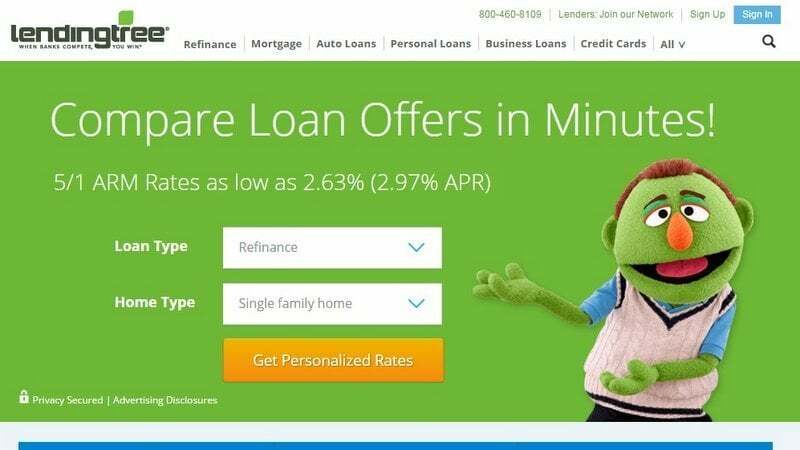 The app offers a credit line with an interest rate lower than most banks. However, you need a FICO credit score of 660 to use the app and remember to upload funds, or you’ll owe more than you did when you started. 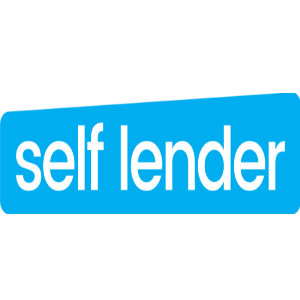 Self Lender is a credit monitoring platform. They track your credit score, and give suggestions on how to improve it. The suggestions are accurate, and it’s easy to pull your score on demand. 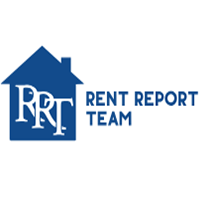 Rent Report Team wants you to have the credit you deserve. 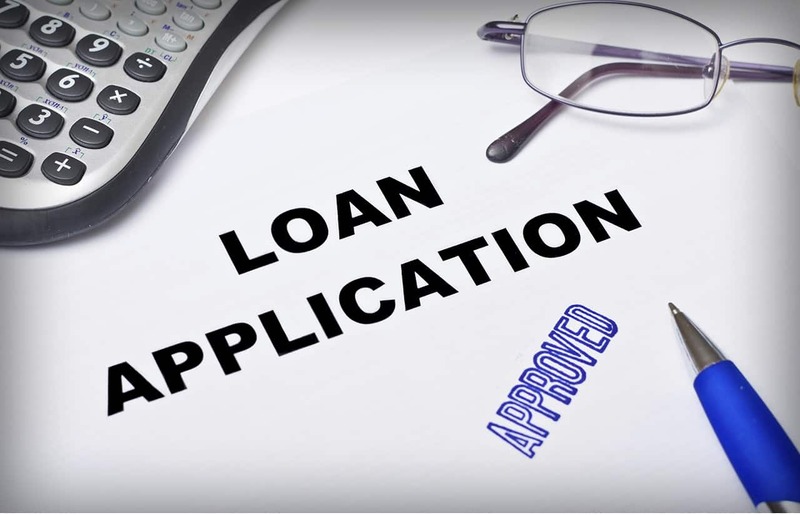 They will submit every on-time rental payment you make to the credit bureau. By reporting these rental payments, your credit score will increase. 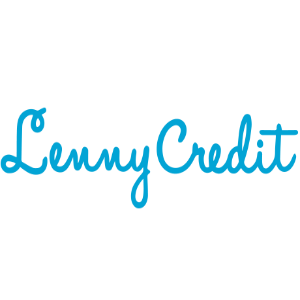 Lenny is a lender offering lines of credit to residents in those states where permitted by law. The actual line of credit amount, term, and APR that a customer qualifies for may vary based on credit determination. 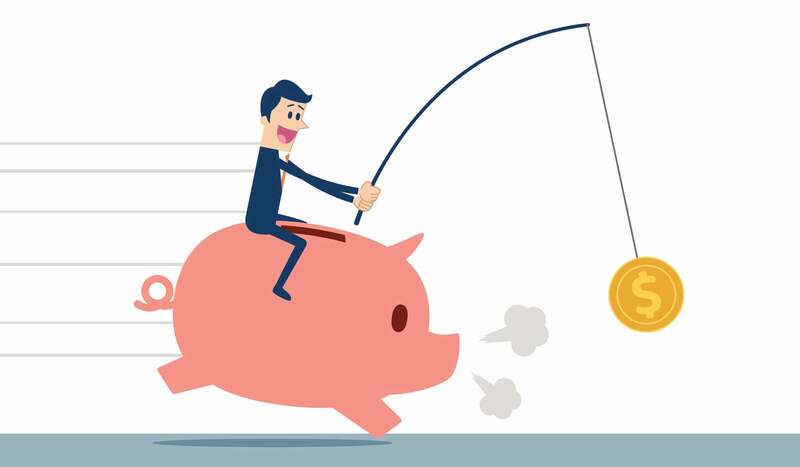 What Is Credit Card Piggybacking and Can It Help You Build Credit?